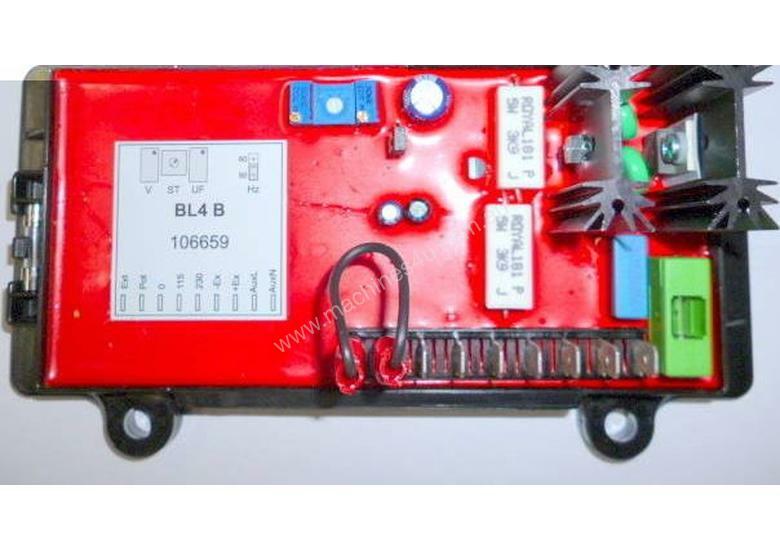 The Sincro BL4B AVR or Automatic Voltage Regulator is designed for use on 50/60Hz brush less generators. The regulator includes Frequency Compensation. The Sincro AVR BL4 B Voltage Regulators is BL4 AVR placed in bigger case for mechanical compatibility with different alternators .... Call for Special Pricing!